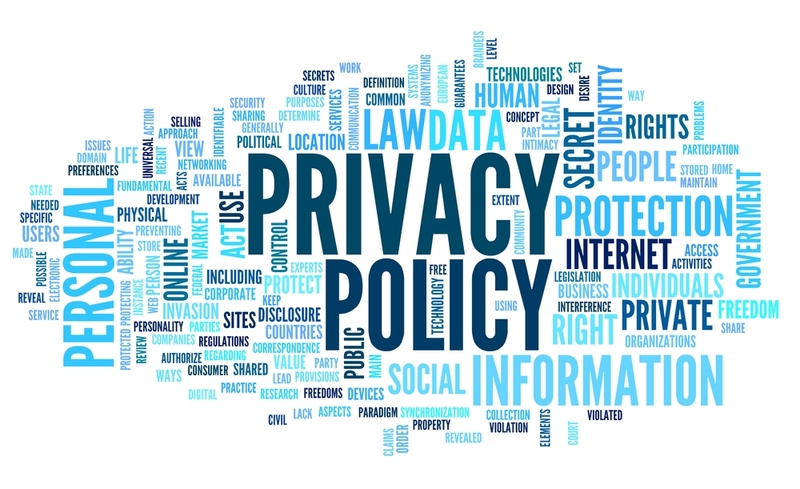 CODEC vzw is committed to protecting your privacy and security. This policy explains how, and why we use your personal data, to ensure you remain informed and in control of your information. CODEC vzw asks anyone it comes into contact with to “opt-out” for marketing communications. This means you will have the choice as to whether you want to receive these messages and be able to select how you want to receive them: via email, phone or post. In this policy, wherever you see the words ‘CODEC, ‘we’, ‘us’ or ‘our’, it refers to the CODEC vzw. •Medical and emergency contact information, bank details, ID details when you register to volunteer with us or attend an event and this is necessary. Your activities and involvement with CODEC will result in personal data being created. This could include details of how you have helped us by volunteering or being involved with our campaigns and activities. We do not normally collect or store sensitive personal data, such as information relating to health, dietary, sexual orientation, about our supporters, volunteers or event participants. However, there are some situations where this will occur (e.g. if you volunteer or work with us, or register to attend an event). If this does occur, we will take extra care to ensure your privacy rights are protected. •For our own (or a third party’s) lawful interests, provided your rights don’t override these. •Helping us respect your choices and preferences (e.g. if you ask not to receive specific material, we will keep a record of this). We carry out analysis of the data from our contacts to determine the success of campaigns, better understand feedback and to identify trends. This helps us appraise our work and makes CODEC a stronger and more effective organisation. Understanding supporters and their interests also helps us provide a better experience (e.g. through more relevant communications). We will never sell your personal data. If you have opted-in to communications, we may contact you with information about our partners or third party products and services, but these communications will always come from CODC and are usually incorporated into our own communications (e.g. leaflets or email newsletters). CODEC will ask its supporters to “opt-out” for marketing communications. When we or our project partners collect and manage information from young people (under the age of 18) we aim to manage it in a way that is appropriate for the age of the child. The information is usually collected when young people register to attend our activities and participant in initiatives funded by CODEC or where CODEC is one of the partners. We may use imagery generated in these activities to illustrate the work of CODEC or organisations funded by CODEC or with which CODEC is working on a specific project. These images are used upon parental permission. Parental permission: If your child is under 18 then we will need permission from you as their parent or guardian for them to attend events without parents or guardians or to be included in a photograph to be used by CODEC for marketing purposes. CODEC operates world-wide and we store our data within the European Union. Some organisations that provide services to us may transfer personal data outside of the European Economic Area (EEA), however these transfers will be subject to adequate data protections. To comply with new data regulations, effective 25 May 2018, CODEC will be required to make sure that we use and store information for as long as it is required for the purposes it was collected for. How long information will be stored for depends on the information in question and what it is being used for. •Where technically feasible, you have the right to see personal data you have provided to us, which we process, automatically on the basis of your consent or the performance of a contract. This information will be provided in a common electronic format.